Trying to wrap your mind around what is going on in the world is really exhausting. I haven’t watched the news for the last eighteen months and yet I know that the world is pretty messed up at the moment. I try to focus on what is happening around me and what I can conclude is that everybody is leading a pretty busy and hectic life. Whether it is work or social life, we all seem to have a lot of responsibilities these days. 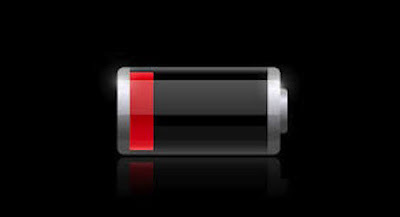 My students often ask me if they can charge their phone during my lessons, which means: ‘I’ve been on my phone a lot during other classes and now my battery is running low’. This got me thinking today. Wouldn’t it be great if we could charge our ‘life battery’ a couple of times a day? I bet you that we would all be much happier and pleasant to one and other.